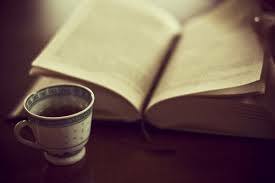 “Books and Tea” is a monthly meeting for bookworms and tea drinkers. Bring a book you’ve really enjoyed, talk about it and pass it on! The group meets from 2 to 3:30 at the tea shop in town called “Les Casse-Croûte de Suzy”. No need to sign up, just come and enjoy!